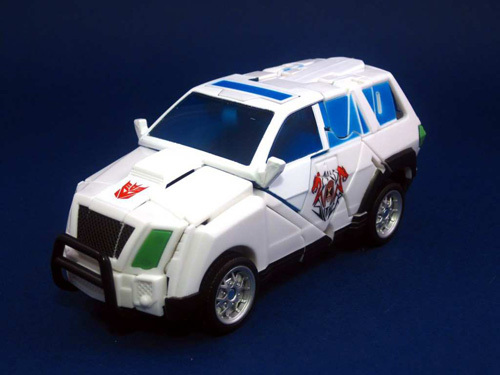 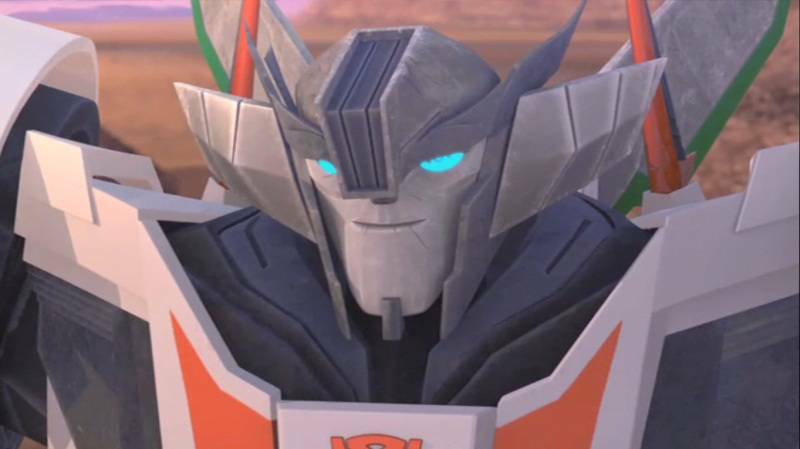 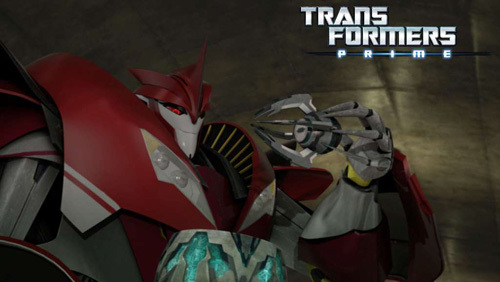 Another image have been posted on the Transformers official facebook page. 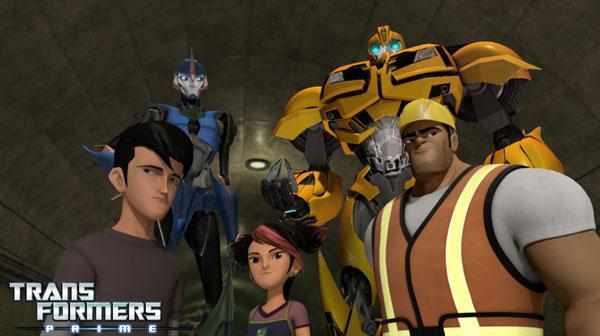 Its a concept art from the upcoming Transformers game, Transformers: Fall of Cybertron. 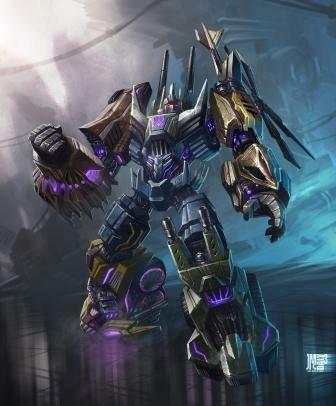 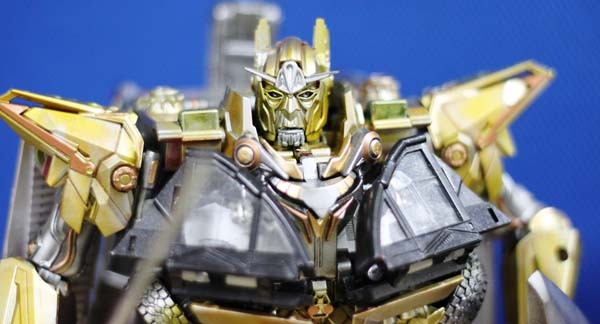 Check out Fall of Cybertron Bruticus Concept Art below.